We discuss the NBA contributions of the Naismith Basketball Hall of Fame's Class of 2019 with Curtis Harris of Pro Hoops History. 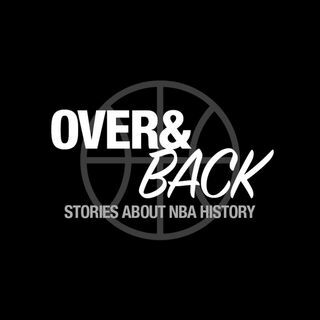 We discuss Bobby Jones, Sidney Moncrief, Jack Sikma, Paul Westphal, Al Attles, Carl Braun, Vlade Divac, and Bill Fitch. We also consider whether the Hall of Fame could find a better method of celebrating African-American pioneers and look at who we'd most like to see join Tim Duncan, Kobe Bryant, and Kevin Garnett in the 2020 Hall of Fame class.